SmartSoft - Data Capture, OCR Solutions, PDF Software. 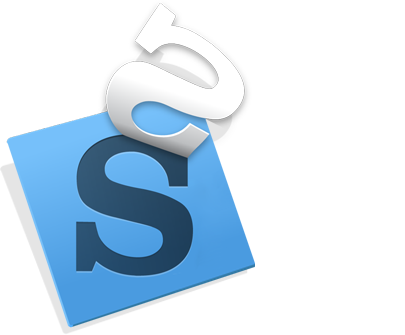 SmartSoft provides innovative software to let companies and individuals streamline the way they work with documents. Effective solutions for data capture, process automation, image recognition, document classification, conversion and management. SmartOCR SDK is everything you need to integrate OCR Data Capture and Document Classification technology into your applications. Automated Invoice Processing from SmartSoft. Speed up your Account Payable process and reduce error rate by automating invoice processing. Automate your business processes using our Data Capture, Classification and OCR technologies. 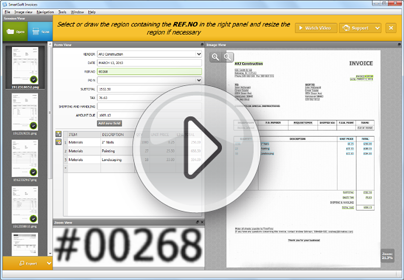 Extracts key data fields from paper and electronic invoices. Integrated with major ERP systems. 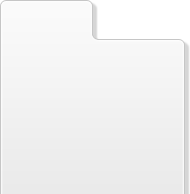 Scans forms, automatically extracts field data and stores the results in a database to search and index.  SmartSoft's classification engine automatically identifies the type of the documents and sorts them into separate classes for further processing. Reads MRI images. Utilizes neural networks for image segmentation, classification and diagnosis of various medical pathologies. Everything you need to integrate Data Capture and Document Classification technology into your solutions. 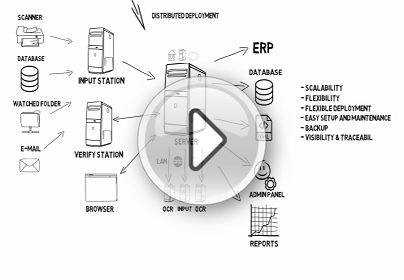 We specialize in providing of Data Capture / AP Automation technology to technological partners. Offers a powerful API, outstanding accuracy, high speed and impressive functionality. Expand your market by adding a data capture solution to your offerings. Interested in joining us as a reseller? Solutions for data capture, image recognition, document classification, conversion, and management. Automate the process of invoice scanning and data extraction. Larger teams will take advantage of the distributed deployment option to achieve scalability and increase visibility. Automates medical image processing, classification and diagnostics.